SC asks govt to ensure voting rights to Nepalis living abroad - Integration Through Media ....! KATHMANDU: The Supreme Court (SC) on Sunday ordered the government to make provisions for easy and accessible environment to cast votes from upcoming polls to all citizens living abroad. The SC issued such order in a full text of the directive verdict from a division bench of Justices Sapana Malla Pradhan and Purushottam Bhandari. 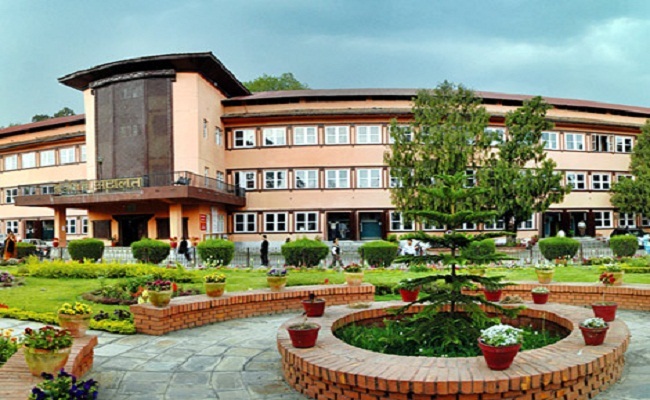 The verdict has directed the government to create environment for the participation of Nepali citizens in the voting process and begin the registration of details collection of those Nepali citizens living abroad and ensure their participation in the voting process from the upcoming elections. Upon hearing a writ petition filed by advocate Prem Chandra Rai, the SC made such verdict for ensuring right to vote to all Nepali citizens residing in the foreign countries. The SC’s verdict will not be limited only to those Nepalis in foreign employment but to all Nepali citizens remaining abroad for many reasons. However, the verdict has the precondition that Nepalis in foreign countries should have abandoned the foreign countries’ citizenships to enjoy the voting rights in Nepal. The eligible voters having voter’s card and remaining in foreign countries would get the voting rights based on the details updated by the Nepal’s diplomatic missions.